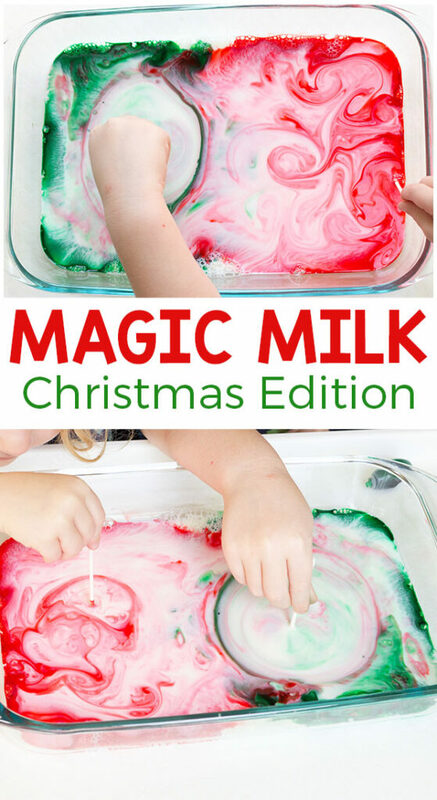 This Christmas magic milk science experiment is so awesome! 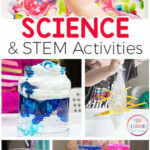 Add a holiday spin to this classic science activity for kids and they are sure to have a blast! 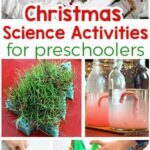 If you want a simple and easy Christmas science experiment to do with the kids, this one will not disappoint. It always WOWs the kids. 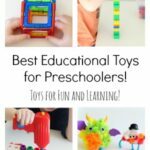 Plus, it only takes a minute or two to set up and I bet you already have the supplies in your home. 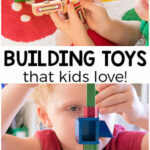 Another thing I love about this science activity is that even young preschoolers can participate and enjoy it. 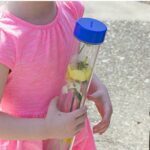 My four-year-old thought it was amazing and she was fully able to participate in the whole thing. 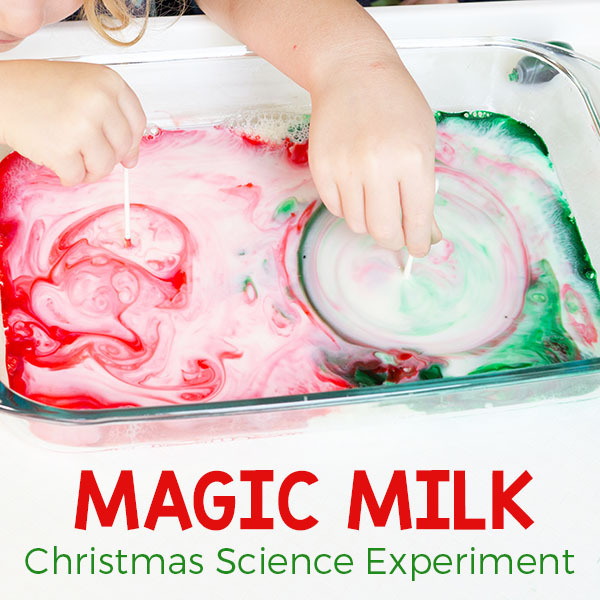 To set up this Christmas magic milk science experiment, you only need to grab a few supplies. That’s all you need! I bet you have most of them already. 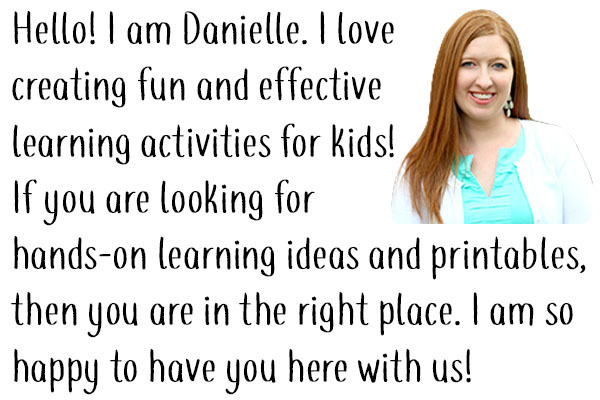 It’s also super simple to set up. 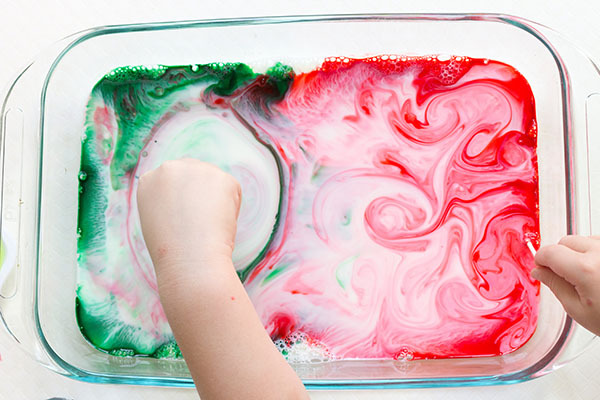 Pour a thin layer of milk in a shallow pan. 2. 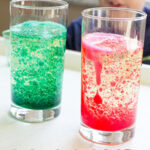 Have the kids add drops of food coloring all around in the milk. 3. 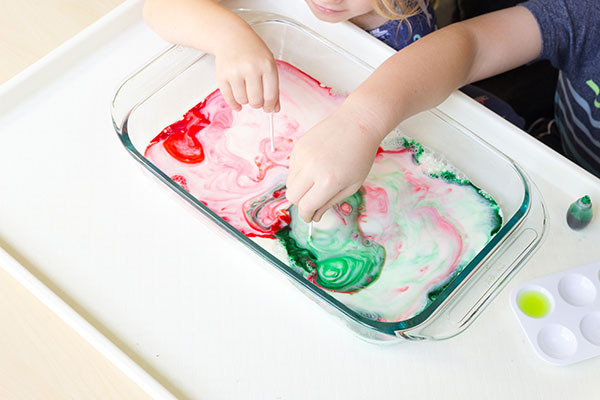 Then the kids will pick up a cotton swab and dip it in the dish soap. 4. Then put the cotton swab in the milk – pressing it down in one spot and holding it there for about 15 seconds. Watch what happens. There will be lots of ooohhhs and aaahhhs. There might even be a few questions about what is happening. What happened when you put the cotton swab in the milk? Why do you think it stop moving around after a period of time? 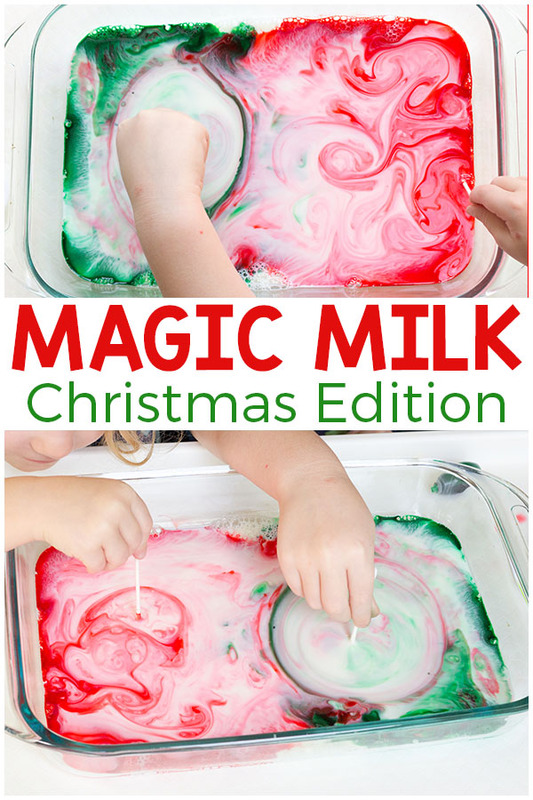 How Does this Christmas Magic Milk Experiment Work? Milk is made up of minerals, proteins and fats. When the dish soap enters the milk the fat begins to break up. The soap molecules run around and try to attach to the fat molecules in the milk. 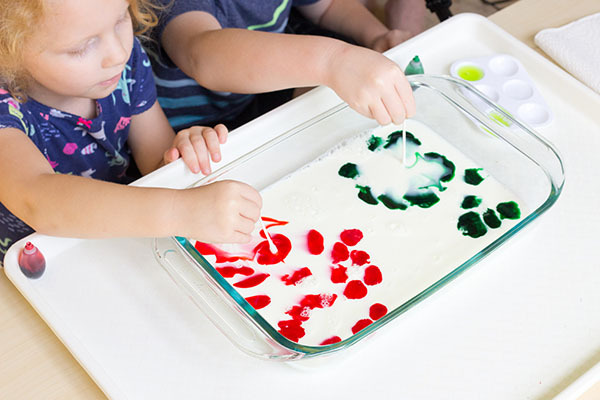 Normally this process would be invisible to you, but the food coloring helps you to see all of the movement taking place. 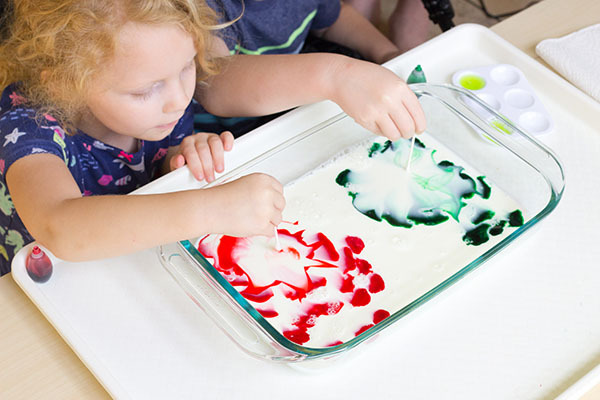 Press another dish soap covered cotton swab into the milk and see if there are anymore fat molecules that haven’t been found. If you still see movement, there were still some fat molecules on the loose! 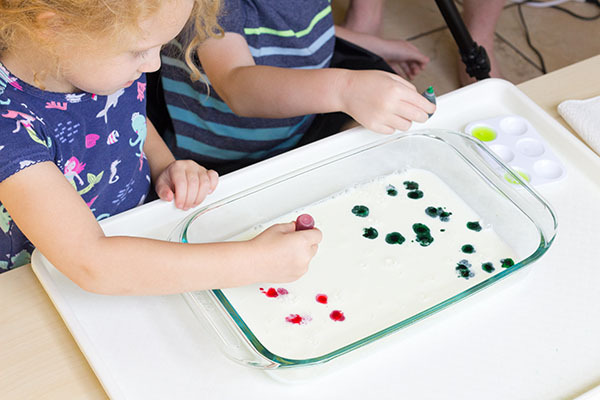 To read a more detailed explanation of what is taking place during this science investigation, check out this article from Steve Spangler.